In general, large-cap stocks don’t experience a lot of movement over a relatively short period. They are too big to be easily impacted by changes in the economic cycle. As such, investors usually see them as somewhat defensive regardless of their sector. Momentum, whether positive or negative, is a powerful thing. The larger the company, the harder it is to change that momentum. So when a large-cap company starts showing signs of bullish momentum, investors pay attention. One large-cap Dow stock is bucking the trend with accelerating positive momentum and a price ceiling that has yet to be defined. 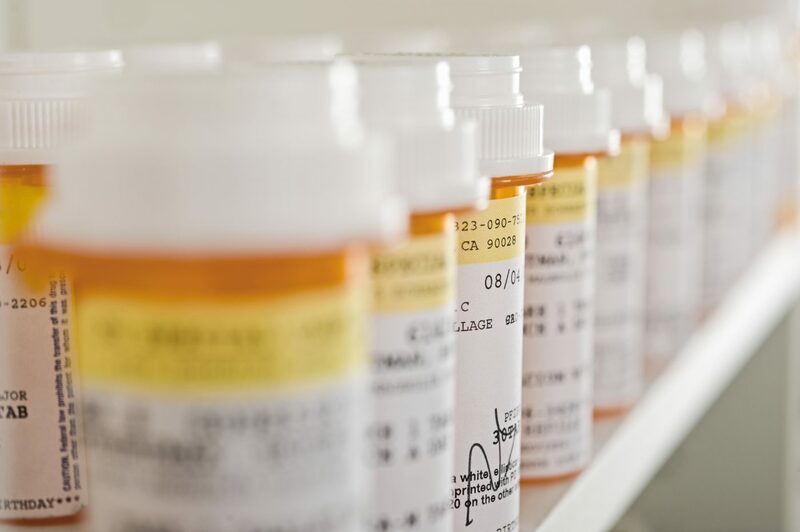 Merck and Co. (MRK) is a large-cap $199 billion drug manufacturer that has numerous products under its umbrella ranging from cancer therapy to HIV to diabetes and more. It ranks among the largest pharmaceutical companies in the world. The company just beat 4th quarter earnings on Feb. 1st, reporting $1.04 per share compared to the analysts’ consensus of $1.03 per share. Keytruda, a cancer immunotherapy drug, led the way for Merck with sales rising 64% from last year to $2.15 billion. The company issued EPS guidance for 2019 between $4.57 and $4.72 per share as well. The stock trades cheaply at 17 times earnings compared to the industry average of 28 times earnings. It’s a solid value stock for investors that comes with a beta of just 0.68, making it slow to react to bearish market forces and perfect for a defensive pick-up. Like many large-cap companies, Merck is equipped with a dividend component. Right now, it’s yielding 2.9% giving investors plenty of downside protection. The company has raised the dividend by about 3% on an annualized basis over the past five years as well, so investors should expect to see another boost later this year. The stock has jumped above the 90-day and 20-day moving average in the last week, signaling strong bullish momentum to investors. Supporting the growing momentum theory is the reversal pattern derived from the Commodity Channel Index. This figure shows the stock climbing from bearish territory solidly into bullish territory. The stock should be fairly valued at around $85 per share based on its current EPS estimates. That represents a gain of more than 14% with the dividends reinvested. 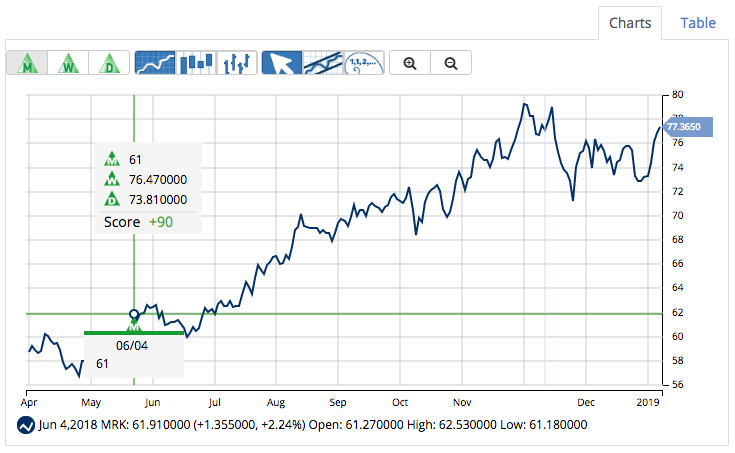 Investors looking for a defensive stock pick that’s building up upward momentum need look no further than Merck. MarketClub’s technology confirms Mr. Cross’ analysis that MRK has a sturdy uptrend in place. With a Chart Analysis Score of +90 and green long-term and intermediate-term Trade Triangles, we believe that MRK should continue its upward trajectory. Members following our long-term Trade Triangle strategy would have entered a long position on June 4, 2018 at $61.00, and as of the close on February 4, 2019, and are tracking a 26% gain. Members, you can add MRK to your watchlist and set your alert so you’ll know the second our technology detects any weakness in the trend for this stock. Not a member? 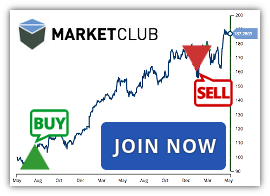 Get exclusive analysis and signals for Merck & Co. (MRK) or over 320K symbols when you try MarketClub for 30 days.